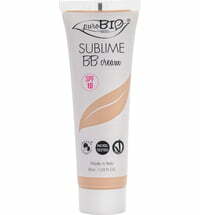 Great coverage for all skin types! 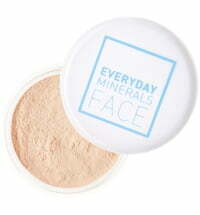 The Everyday Minerals Jojoba Color Corrector are easy to apply and offer reliable coverage. Ideally, they are applied before foundation. 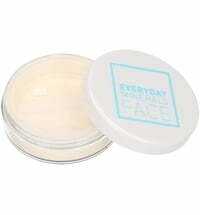 Application: Sprinkle the concealer powder into the lid of the jar. 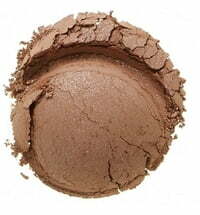 For best application, use a concealer brush. 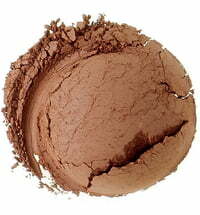 Dip your brush into the powder and apply directly onto the area of your skin in which you want extra coverage. 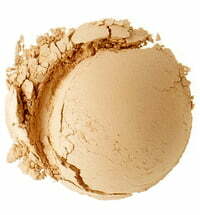 Concealers perform best when applied before your foundation. Brighten: Camouflage the appearance dark circles with this soft pink color corrector. 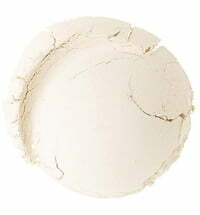 Created with light-diffusing pigments with creamy buildable coverage. Use under your foundation base for best results. 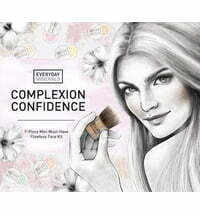 Cover: Concentrated coverage to camouflage unwanted imperfections. 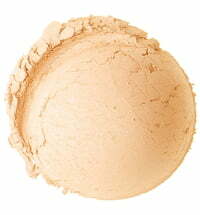 For best results, apply after your foundation base. 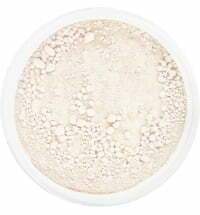 Mint: This high-tech product is a favorite among makeup artists and those with blemishes, alike. 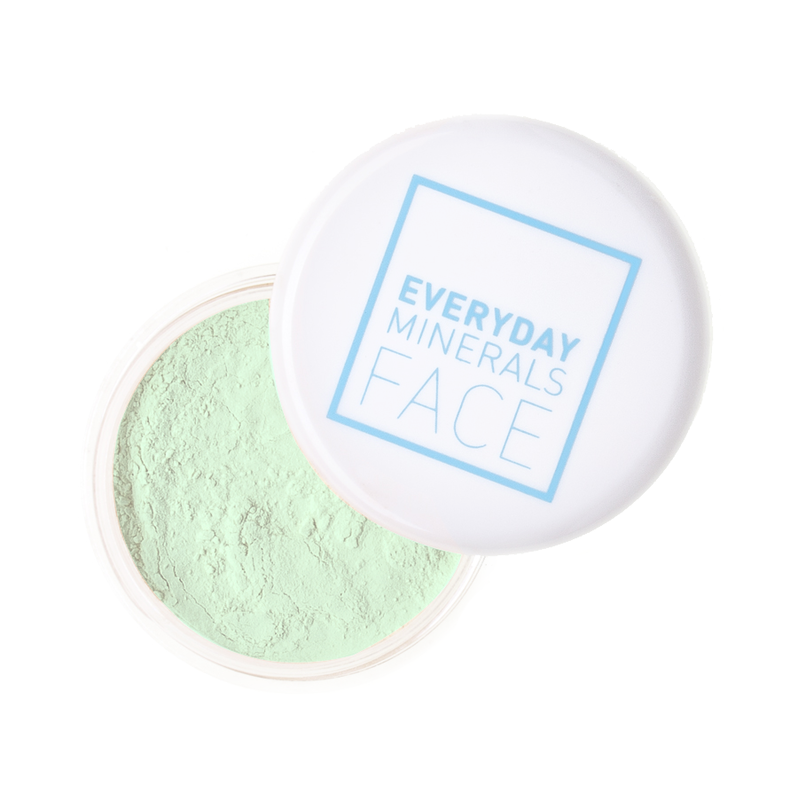 That’s because the mint color neutralizes red, blemishes, broken capillaries, and ruddiness vanish behind this potent mineral formulation. 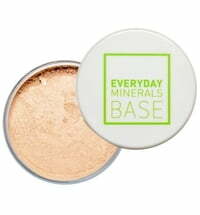 Best worn under Everyday Minerals foundation base. 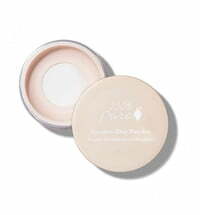 Sunlight: For fair to medium skin tones, this yellow-tinted color corrector makes dark under-eye circles vanish and is good for spot-correcting dark spots (like sun damage) and blemishes. 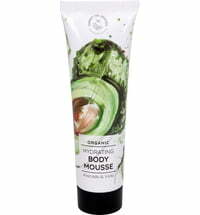 It also tones down redness. 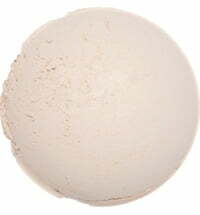 It’s diffuse properties impart a youthful look to troubled skin. 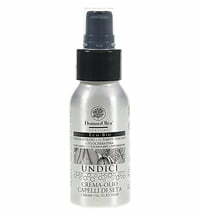 Use under your foundation base for best results. Please note the size! These products come in 1.70 g containers. I bought these in shades Sunlight and Cover. 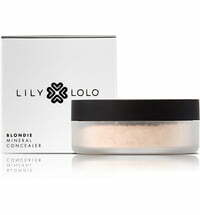 I previously had Lily Lolo correctors which I enjoyed but then stupidly gave to my sister. But instead of buying Lily Lolo again I bougth these 2. 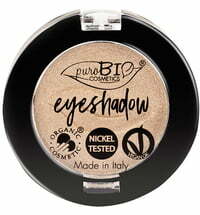 They are less pigmented and therefore more product is needed and they feel more drying on my skin. 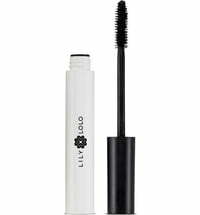 I will not repurchase and I will stick to my previous choise of concealers. 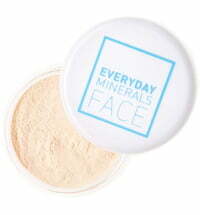 With Everyday Minerals I can feel the makeup on my skin, and the feeling is tight and itchy, despite me using Jojoba products, which are supposed to be for dry skin. 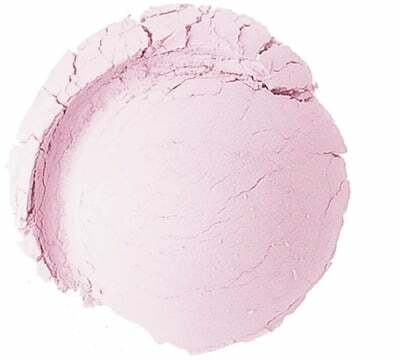 It covers the circles under the eyes if they are not too dark (I chose the shade "Brighten") and also works well to smooth out the upper lid and help eye shadow stay on. 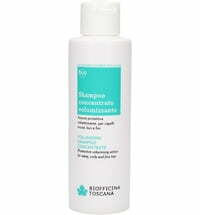 It is not as efficient for dark spots, but it's OK. 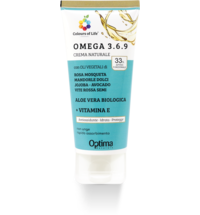 It helps me with covering redness and acne spots and scars on my fair skin, much better than the green one, also works for dark circles. 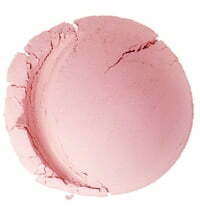 Opaque, nice texture and feel on the skin.